The Best Auto Repair In Town! Call Now! Are you in need of an honest, trustworthy auto repair shop? Look no further! 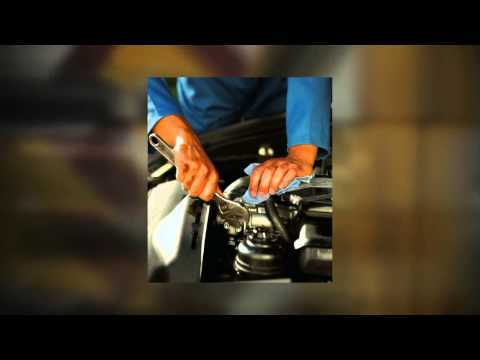 Our auto repair services comes with no gimmicks or hidden charges. Whether you're looking for a towing service, a new set of tires,brake repair or a general automotive repairs; our ASE Certified mechanics will make sure to get it fixed right. Our services don't just end there though. We also offer top of the line mower and small engine repair to help get you back to work. If you can't find the time to bring your vehicle to us, we even offer pick up and delivery for our local clients. Give us a call or visit our website today to find out how we can help you!